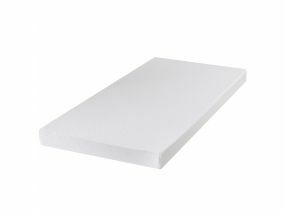 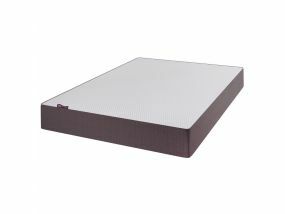 A UK-based company producing high-quality mattresses, pillows and mattress toppers, AJ Foam offer various high-quality foam-based products, from Latex through to Memory Foam. With over 16 years of experience in creating mattresses, and with a membership to the National Bed Federation, AJ Foam not only offers quality, they offer experience and expertise in what they do - helping you and your family to get the best night's sleep possible. 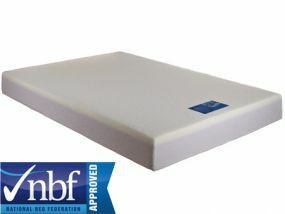 These antibacterial, non-allergenic mattresses help to soothe anything from painful hips to sore necks. 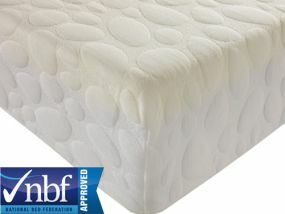 Available in a range of sizes, including these Super King Size mattresses, there's something for everyone. 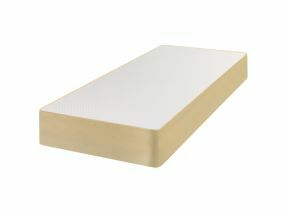 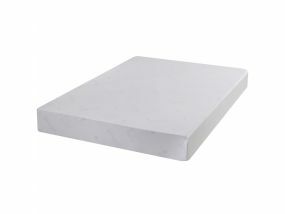 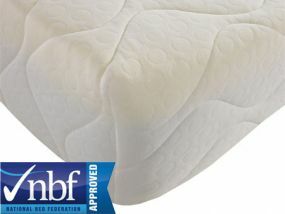 For AJ Foam products, Bedz 'R' Us offers the best service and price possible. 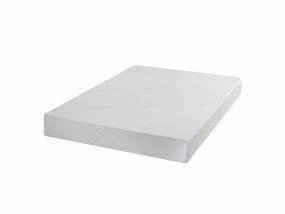 Get a great night's sleep for less, and be rest assured that you can have your Super King Size mattress with you the next working day. 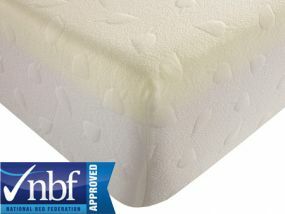 We are all about offering great quality, great value and great service.